Why buy a boot for every season when you can buy one that gets all the jobs done? 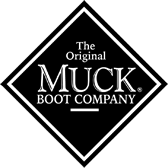 The Muck Cambridge tall rain boot offers just that with features like an XpressCool liner for the summer and insulation for the winter! This boot is also 100% waterproof and oil resistant.